Tentacles are Color Custom to Hair Color. 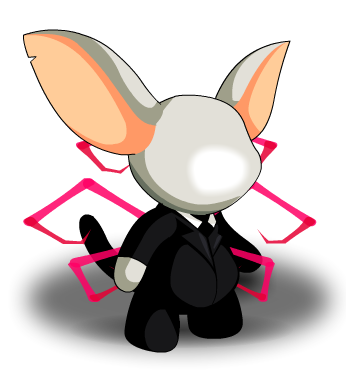 This item is a parody of Slender Man. Thanks to Gudiofor, rickyb20 and Rodrigo wa.